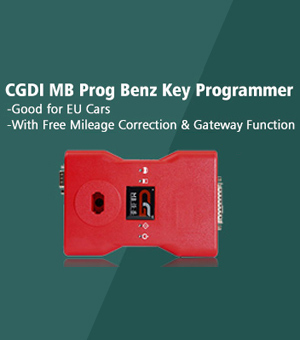 Free & New! 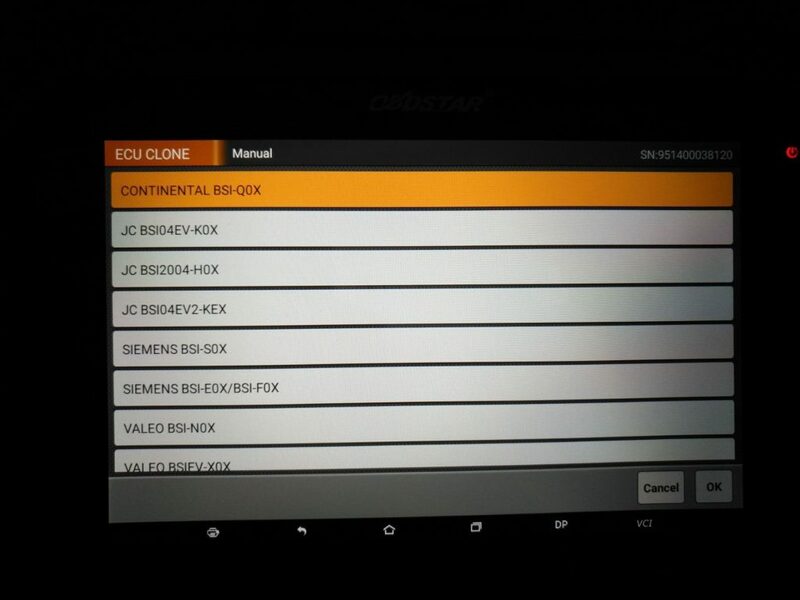 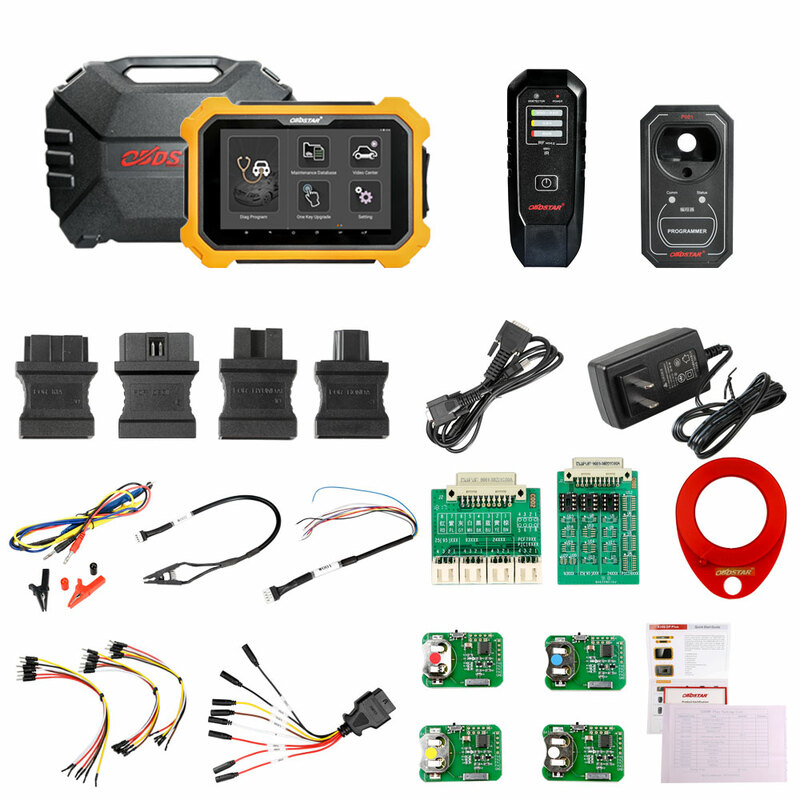 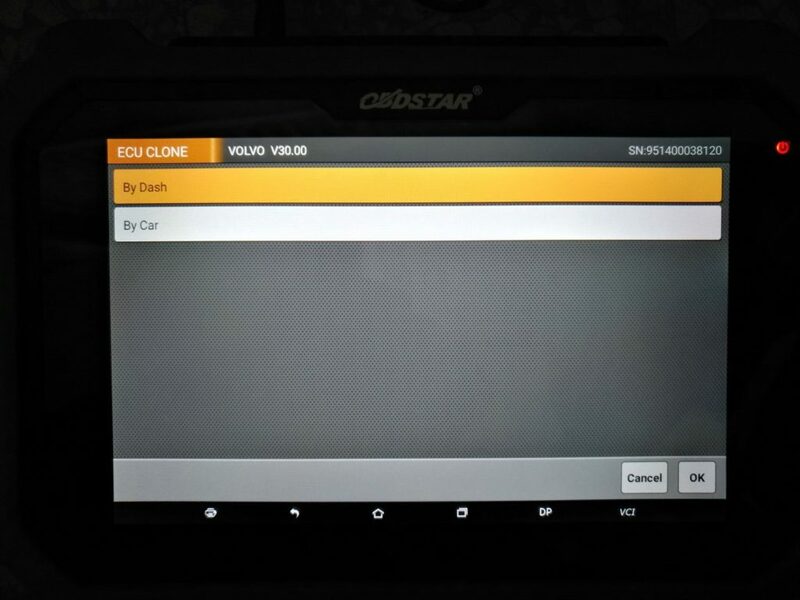 OBDSTRA DP Plus Update on ECU Clone, ECU Programming, Switch Activation, IMMO, Cluster Calibrate, EPB, APK Optimization etc. 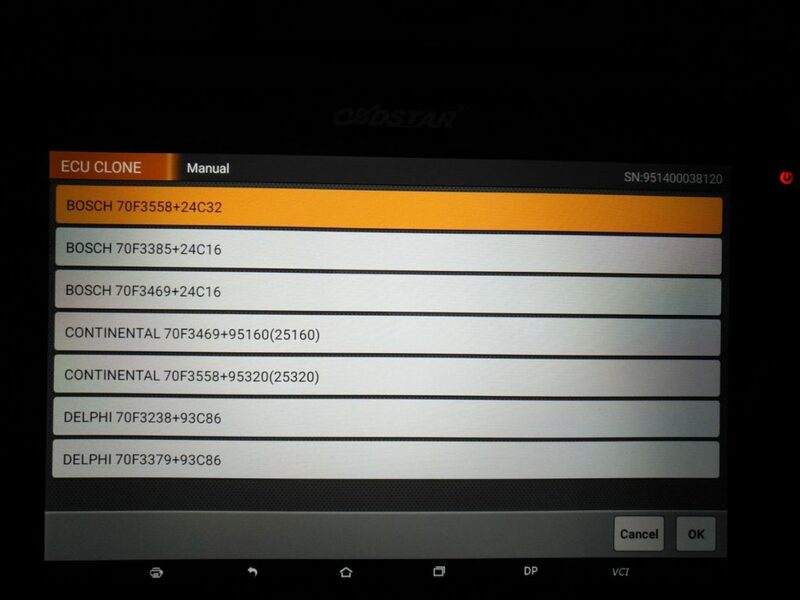 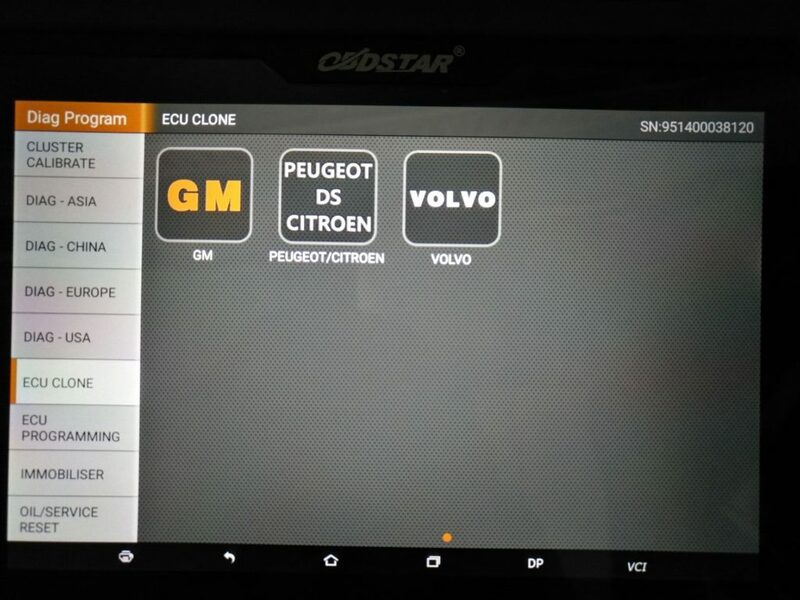 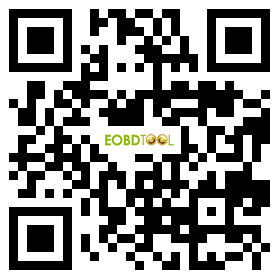 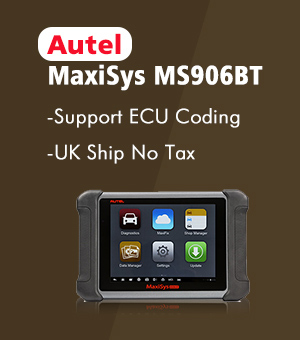 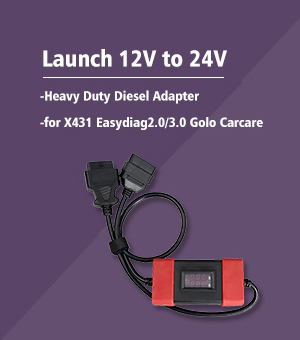 This update also contains X300 DP Pad, X300M, Key Master, H110, VAG Pro and other OBDSTAR products.